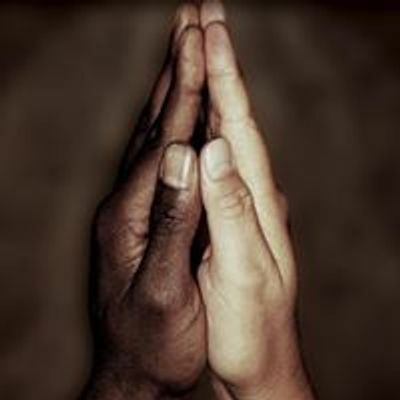 MEN! 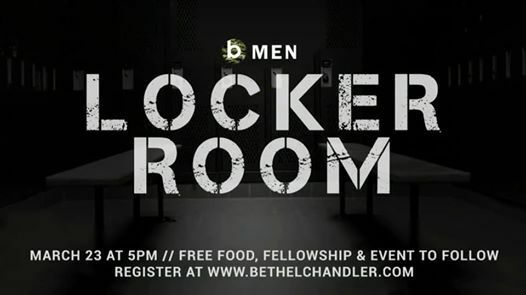 Make plans to be at the next b Men Locker Room coming up on Saturday March 23rd, 5PM at Bethel Church. 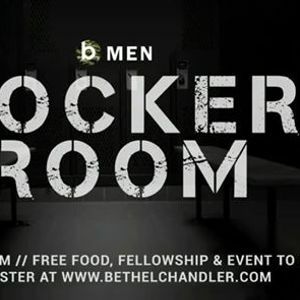 You don’t want to miss this one!